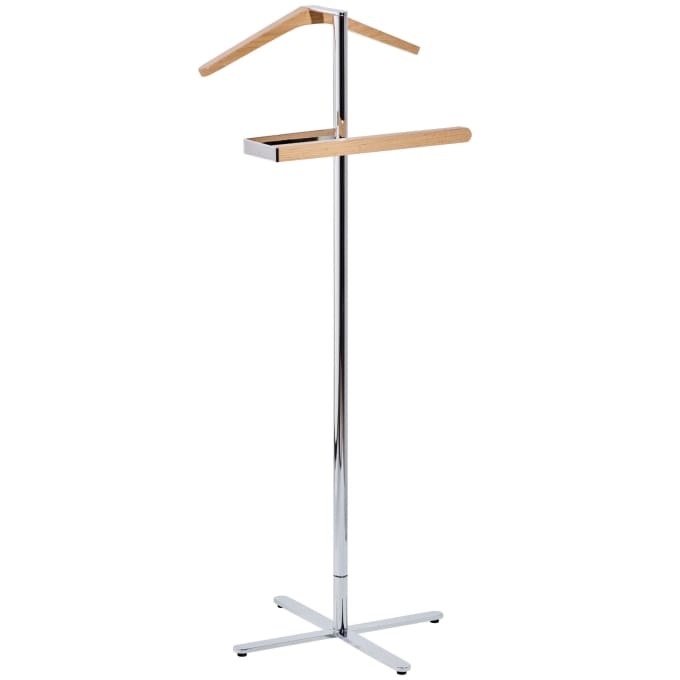 Elegant suit stand by Murken Hansen for Pieperconcept. Elegant suit stand by Murken Hansen for Pieperconcept. Turno has a chrome-plated steel frame and the suspension is made of oak, either natural, black or white lacquered. Do you have a question about "Turno"? How can we contact you?